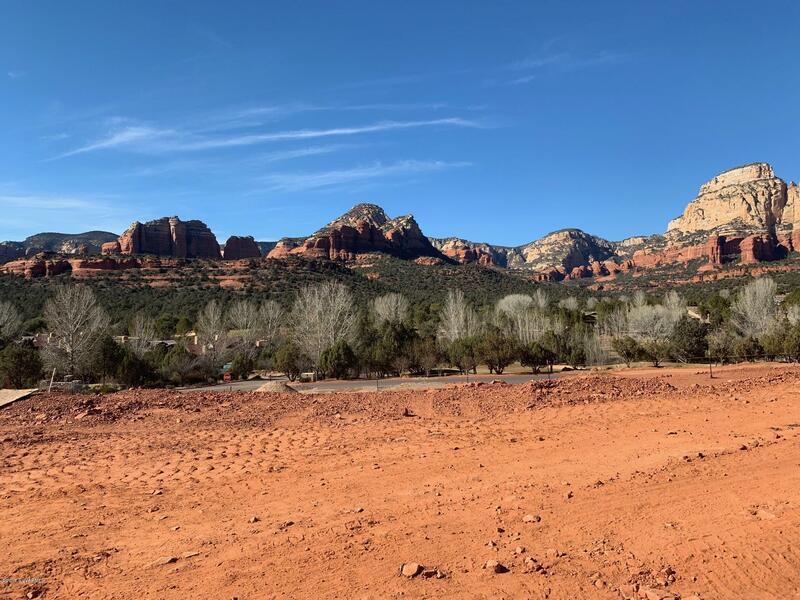 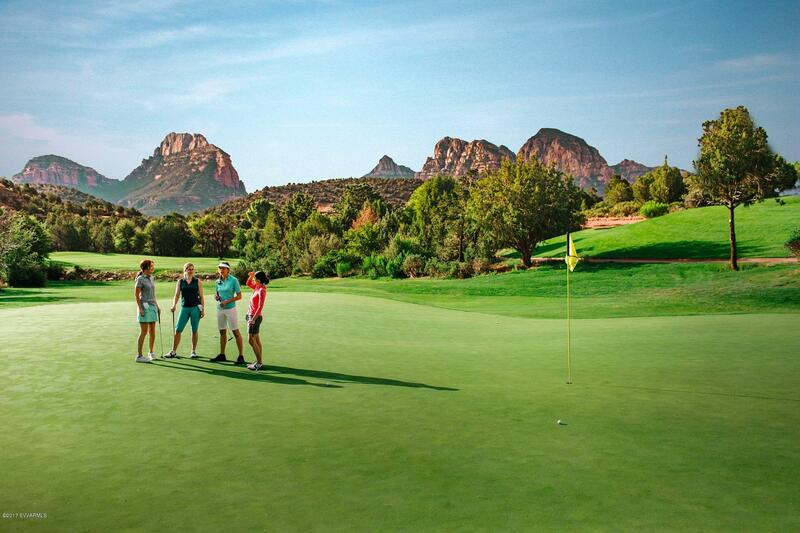 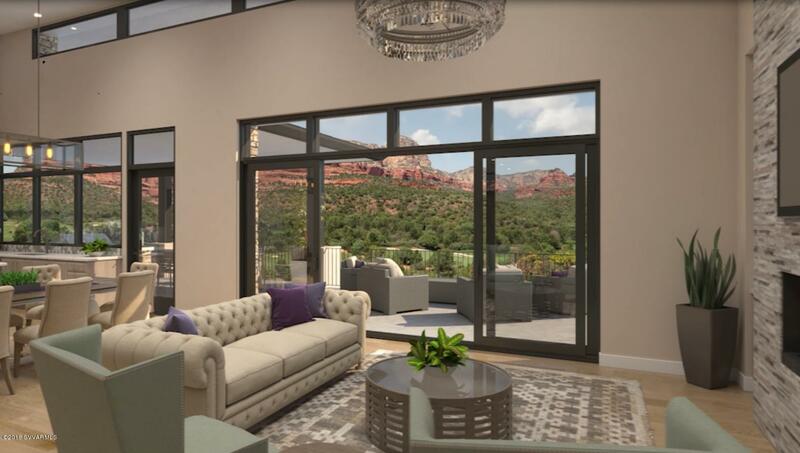 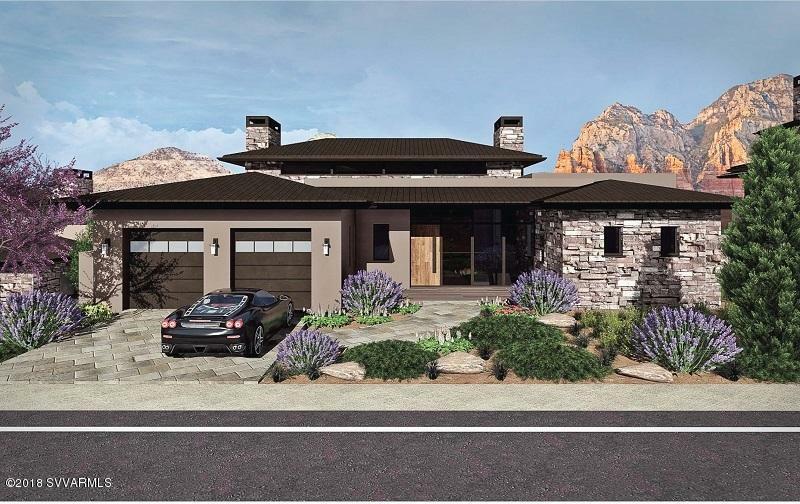 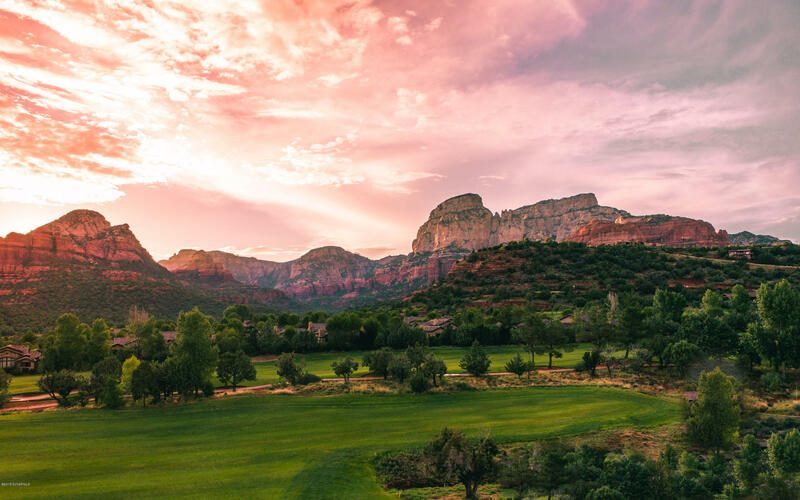 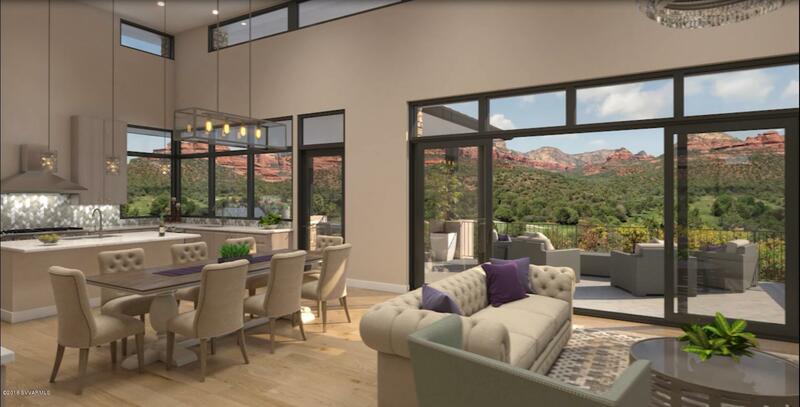 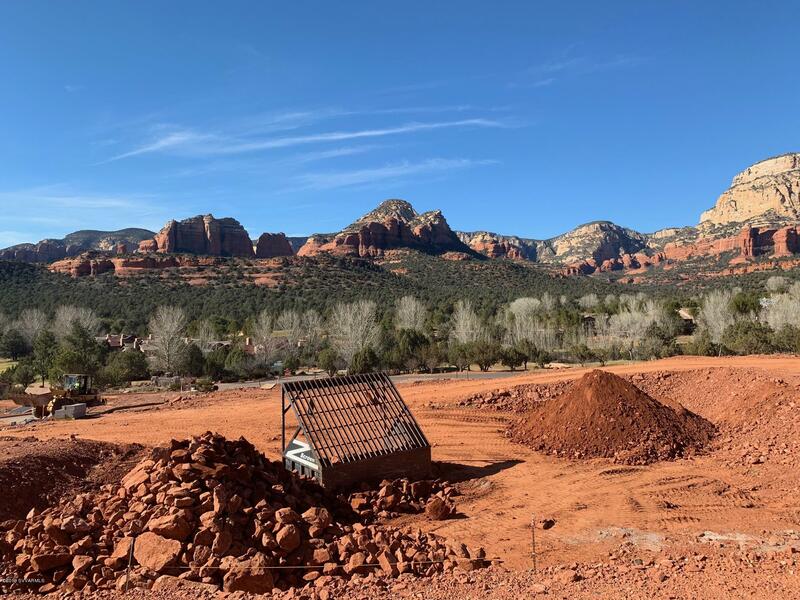 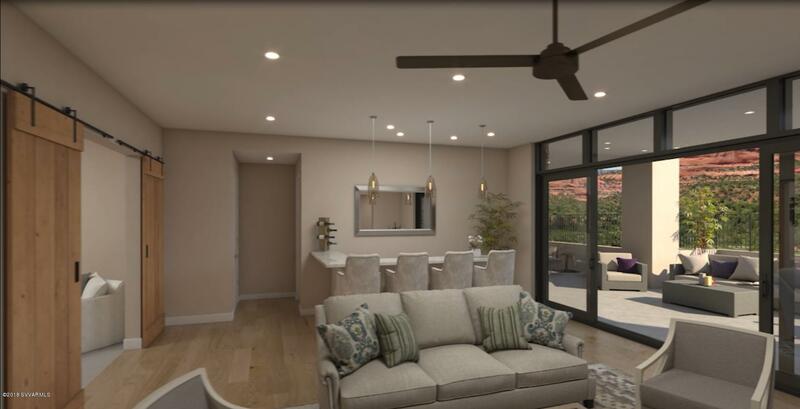 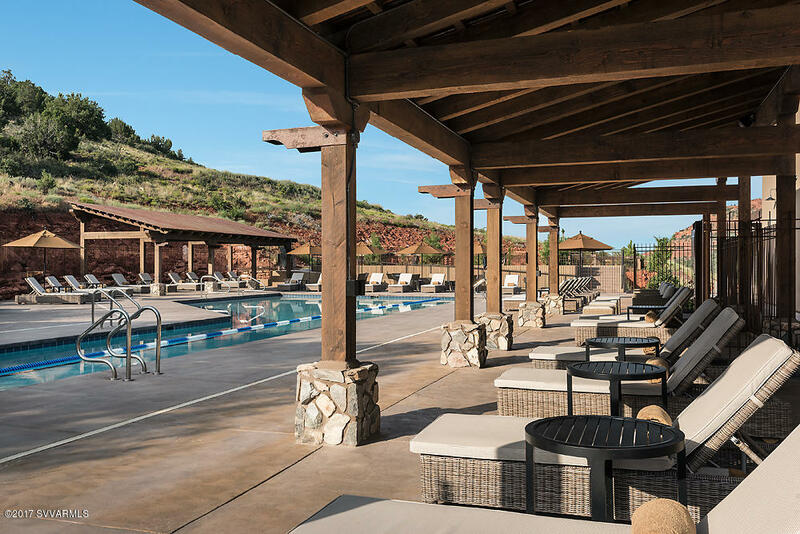 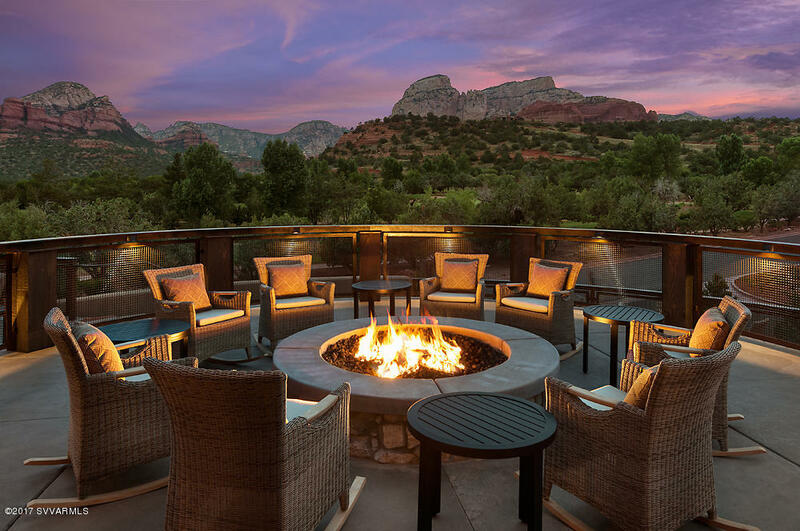 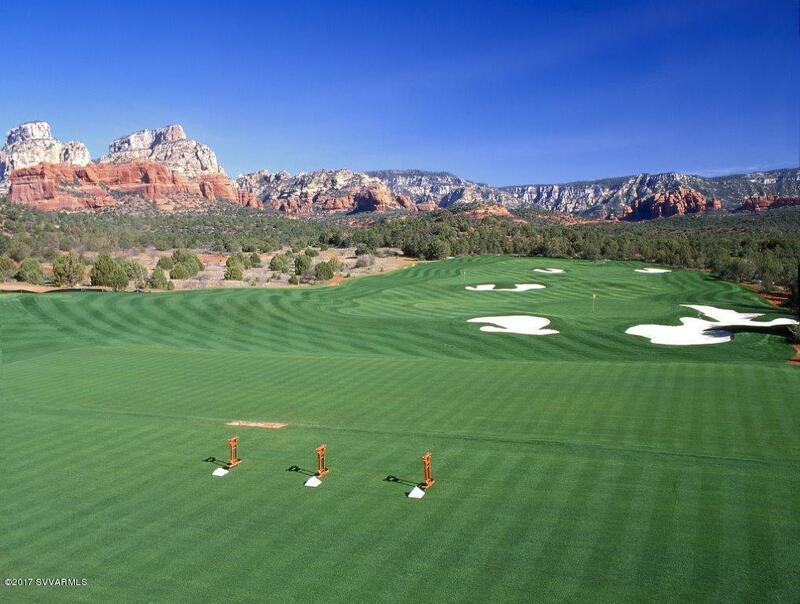 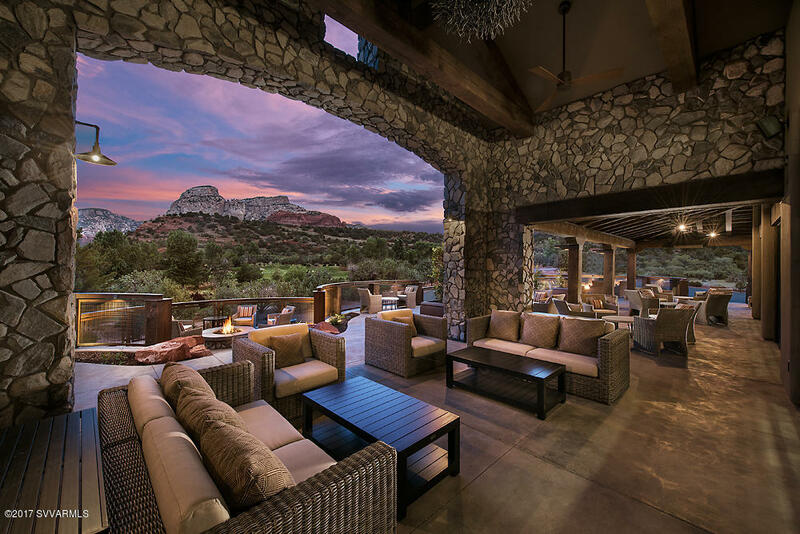 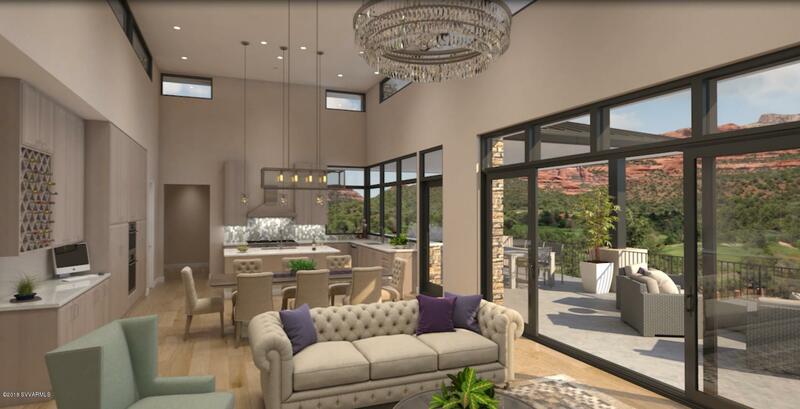 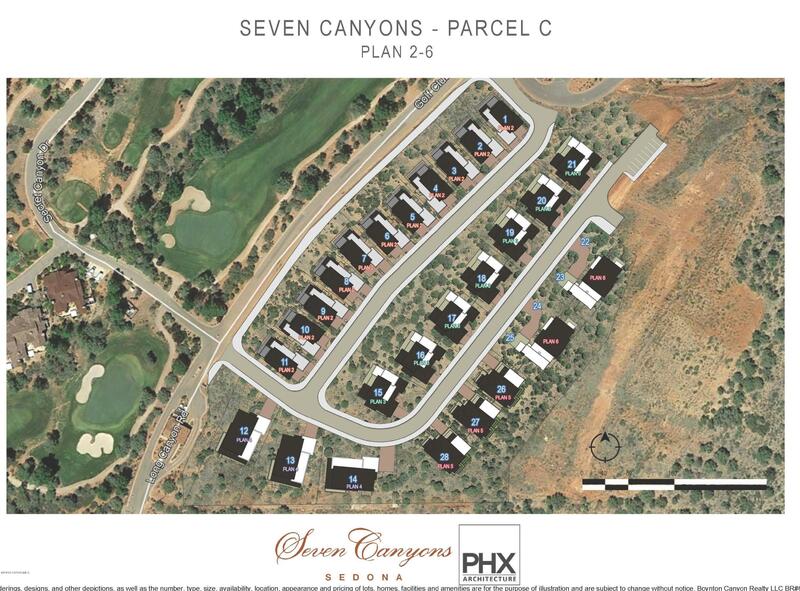 On of the last Retreat Plan 3 homes, located in the exclusive Seven Canyons gated community, this home ''to be constructed'' enjoys an elevated location with spectacular views of Long Canyon across our acclaimed Tom Weiskopf golf course. 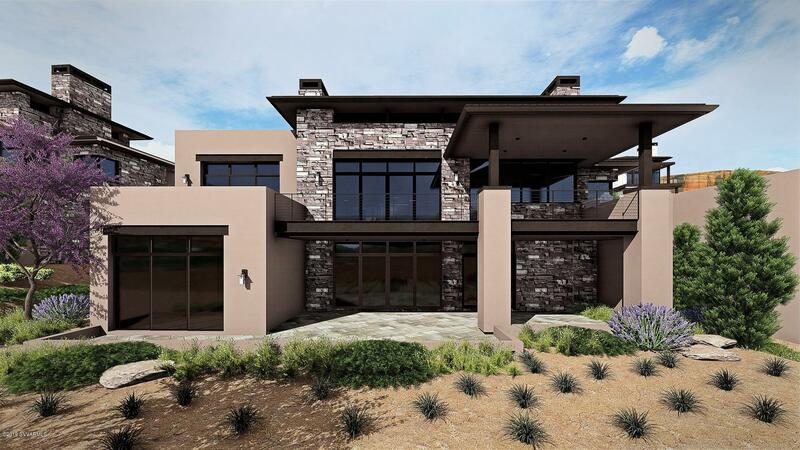 Featuring a stone and stucco exterior with luxury appointments inside, early buyer can have their choice of options selection and customization of interior finishes. 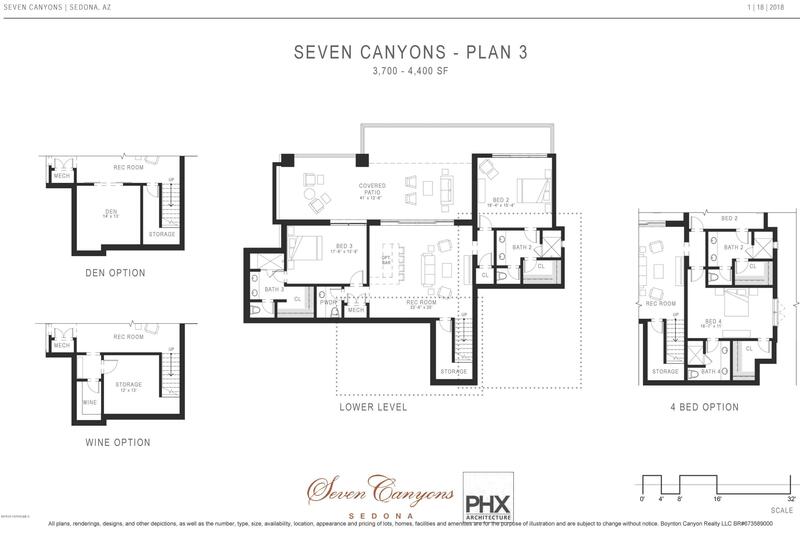 Offering one-level living at the main level, this open floorplan opens to an expansive outdoor patio and full views. 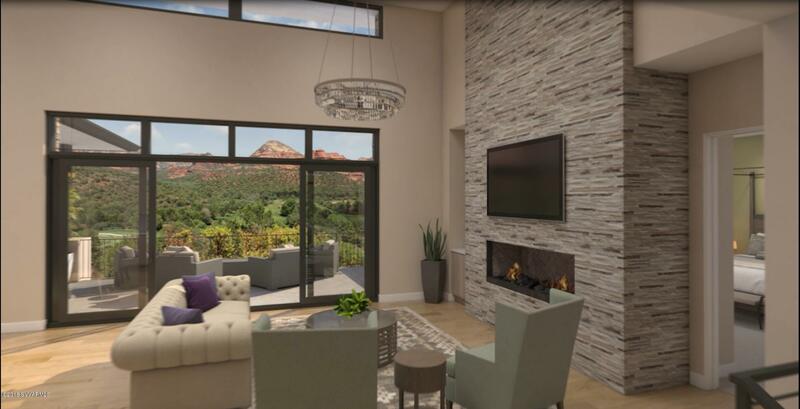 A stone fireplace in the living room with overhead clerestory windows gives ample natural light, interior finishes include Pella windows, Wolf appliances, Quartz countertops, tile, wood and carpeted floors, and ''The Organic Home'' elements. 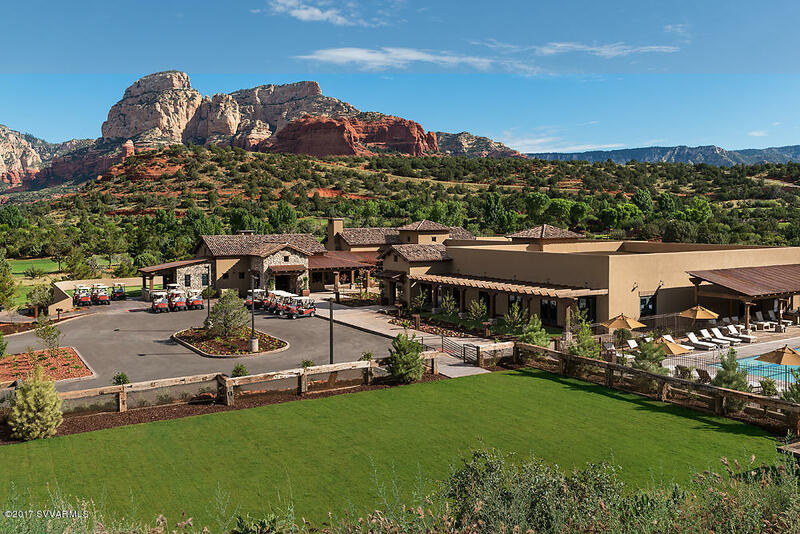 Directions: 89A to Dry Creek Road, right on Long Canyon Road, follow to gated entrance/gate house at The Club at Seven Canyons. 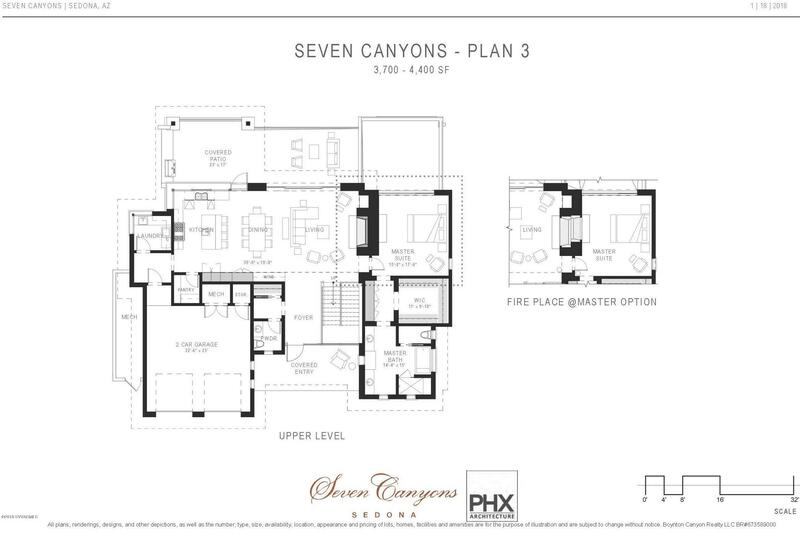 Options include a 4th bedroom, den, lower level bar and outdoor bbq grill on upper patio. 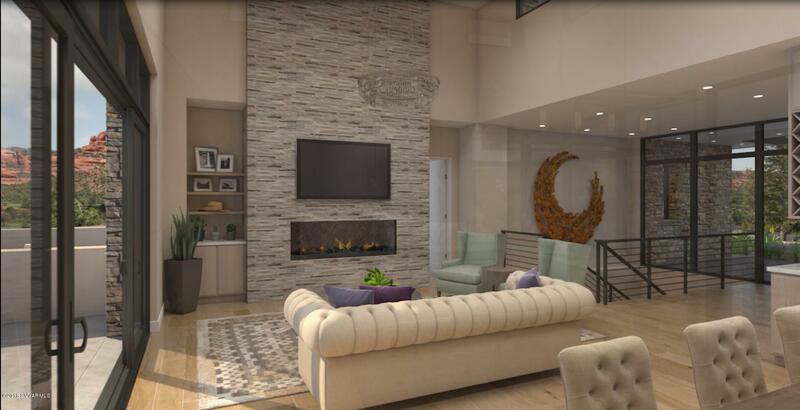 Many other opportunities to customize interior finishes.